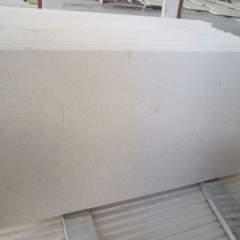 If you're interested in Cream Pinta Limestone Marble Flooring Wall Tiles and Slabs, just feel free to contact us, we will keep providing quality products and excellent service for you. Abstract: The stone has two main axes of development in the future. The first axis is the application of expanding stone, making stone a comprehensive development of domestic building materials. The second axis is to integrate design art elements into the stone field, develop new technologies across the field, and move toward becoming the Asia Pacific Taiwan stone target. 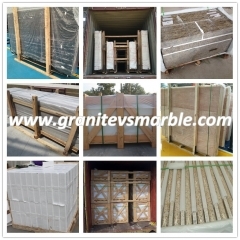 Stones in the world are numerous and widely distributed. Therefore, information and network technologies must be used to collect ore sources all over the world. Using geological mineralization theor.y and digital information processing techniques to assist, after analysis, collation and prediction, it is useful to build stone knowledge. 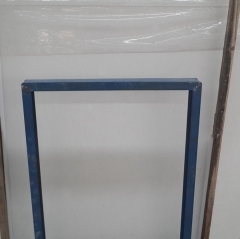 Library; this way, we can combine the art and design from the raw material stage, choose the most suitable mining method, and develop the aesthetic raw materials completely to fully express the natural beauty of the stone. Products can be mass produced to be called industry. The design creator fully expresses the design of the product aesthetics. In addition to the consideration of designing the application surface in the man-machine interface, the ability of machining is often the most critical. 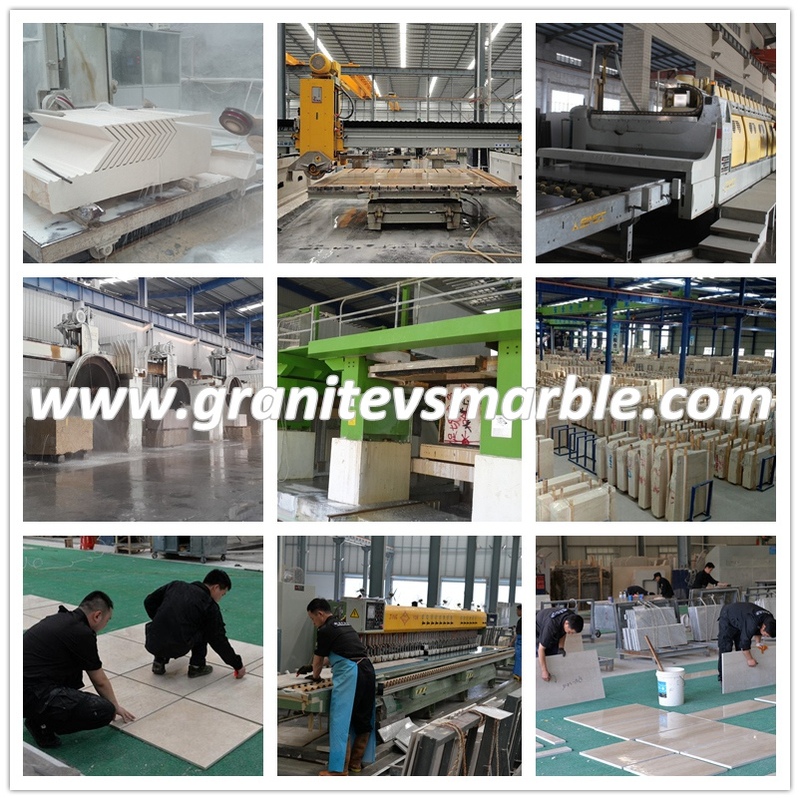 In order to integrate art into the stone industry, the concept of modular design was initiated to solve the limitation that the design of innovative products cannot be produced. For example, when designing a person's model, the eye has a variety of expressions. How can one fully present the emotions of happiness, grief, and happiness on the stone? 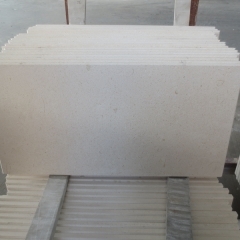 If the possible design pattern is placed on the database according to the stone characteristic parameters and processing technology for the designer to choose, the waste of repeated design can be reduced, and it can be ensured that the production technology equipment can be mass-produced at the design stage. The real stone art design industry. Technological innovation, especially the integration of cross-domain knowledge and technology applications, can often bring added value to the product. Glass and tiles, for example, have become dull after being exposed to wind, rain, and sun. 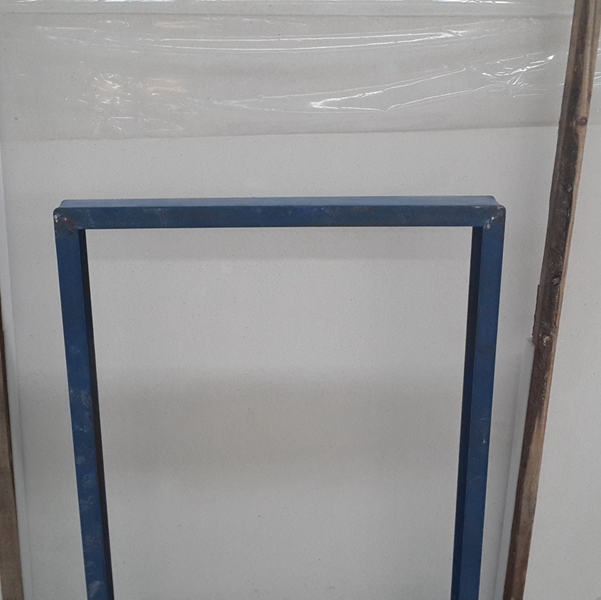 If you use nanotechnology, the surface of the tile is processed to provide self-cleaning function, as long as a rain wash can be bright, the added value will also be born. In addition, if it can be combined with the Internet, e-commerce, audio and video multimedia and other IT technology, the promotion and marketing of stone products is also very helpful. Stone waste can be treated as a raw material for another product. 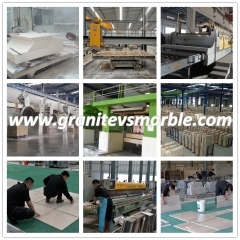 It can be made into tiles, flooring, handicrafts, fertilizers, etc. by cementing, high temperature, high pressure, and refining methods... Various products have been developed for recycling resources. For many years, technology has matured. However, the recycling of waste materials is still affiliated with environmental protection or other industries, and no industrial settlement has yet formed. In the future, resource-based technology should be used to explore the new uses of stone waste, create a market demand for resource reuse, and then form a complete middle and lower reaches of the stone industry system. Stone has two development spindles in the future. The first axis is the application of expanded stone, making stone an integrated development of domestic building materials. Stone is only a part of building materials. 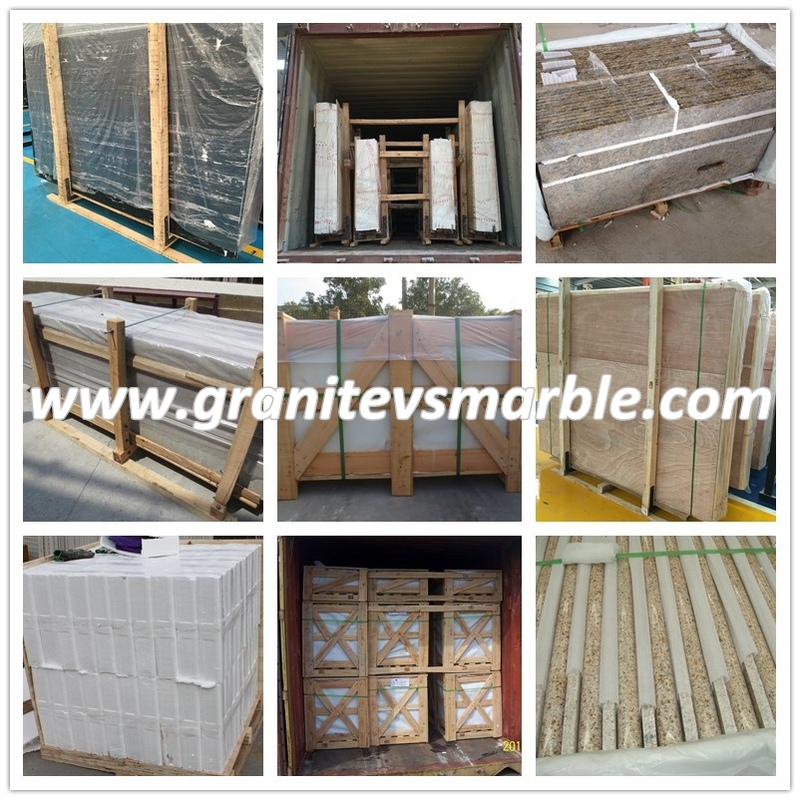 It combines stone with other building materials such as wood, plastic, metal, etc., so that the original application of stone can be expanded to the field of building materials, so that the application of stone tends to be complete. The second axis is to integrate design art elements into the stone field, develop new technologies across the field, move toward becoming the Asia Pacific Taiwan stone target, and consider the global strategic plan. One day it will become the world's stone research and development center.